This rose-scented fragrant mist can be used as a gentle toner, makeup setting spray, or spritzed throughout the day as a skin refresher. 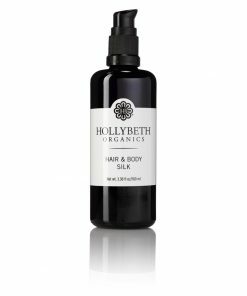 This nutrient-rich, aromatic spray is the perfect pick-me-up for the body and the mind. 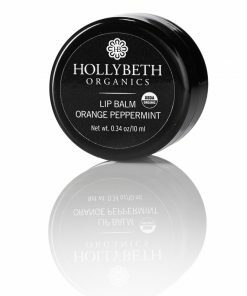 It’s also just the thing to pamper, soothe, and hydrate skin while traveling on long flights. 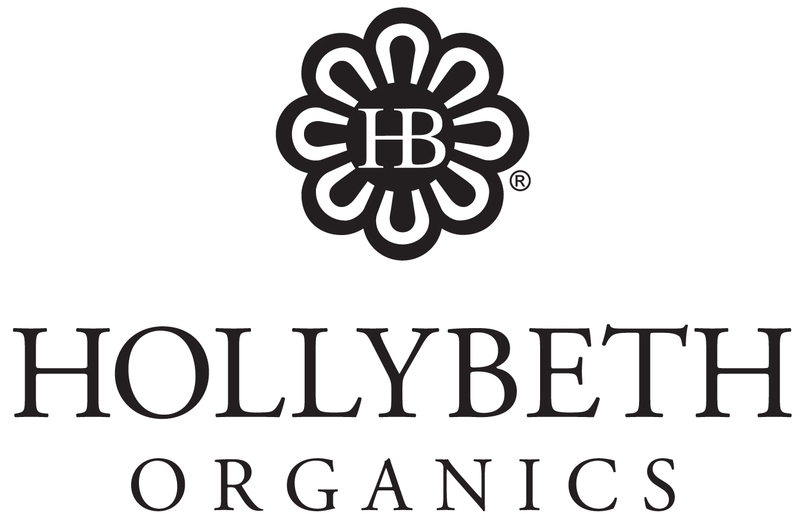 HollyBeth Organics’ 100% USDA certified organic Rose Geranium Toner is a romantic blend of essential oils designed to pamper and also refresh the skin. 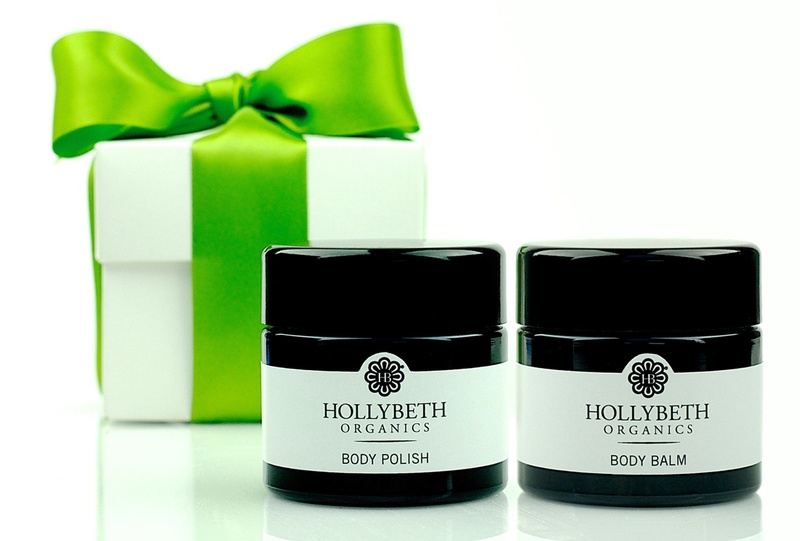 Therapeutic and balancing rose geranium provides gentle antiseptic properties. Rose geranium essential oil nurtures dry, stressed skin. 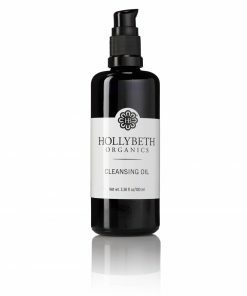 Helichrysum is an antiseptic and anti-inflammatory, as well as an emollient. 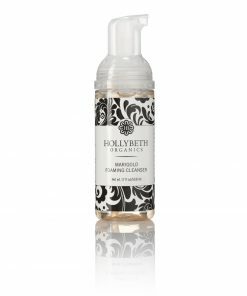 This gentle toner works as a make-up setter in addition to a light body spray. Spritz throughout the day to keep your skin hydrated (and also smelling divine!). 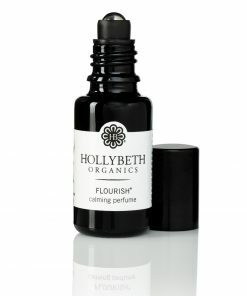 Leaves a light, delicate scent of rose geranium. Love rose geranium? 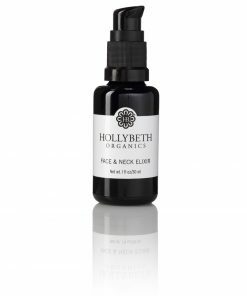 Try our Rose Geranium Face Moisturizer or Rose Geranium Face Kit to discover more products to use with our Rose Geranium Toner. After all, you can never get enough rose geranium. This toner is so refreshing. I bought it for my sister for her birthday, but I had used a third of it before I could give it to her. I love it! 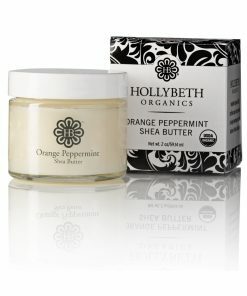 Love the organic ingredients used, so I know my skin is going to stay healthy. 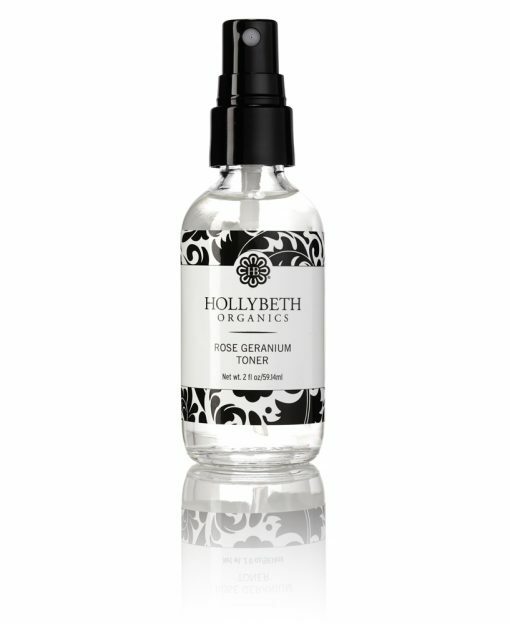 This toner is the perfect compliment to the rose geranium face moisturizer. 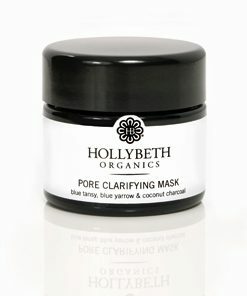 Applying it after make up makes your skin feel fresh and dewy. I carry it in my purse and spritz during the day for a nice pick me up. I am in love with this toner. I highly recommend this product!